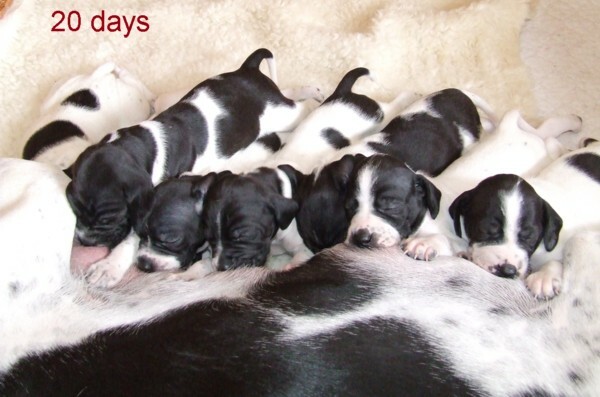 We currently do not have puppies available, nor any litters planned for the immediate future. However, please don't hesitate to contact us as we are able to put you in touch with other breeders who may have puppies available or an upcoming litter planned. Older / adult dogs may also be available from time to time.